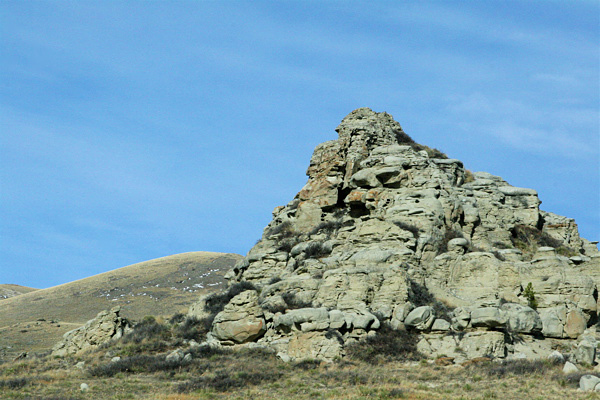 A rocky outcropping along Route 15 from Helena to Great Falls. I put up an album of my Montana business trip photos on my photo gallery. There's a few shots of Helena and the rest are from the drive to Great Falls.